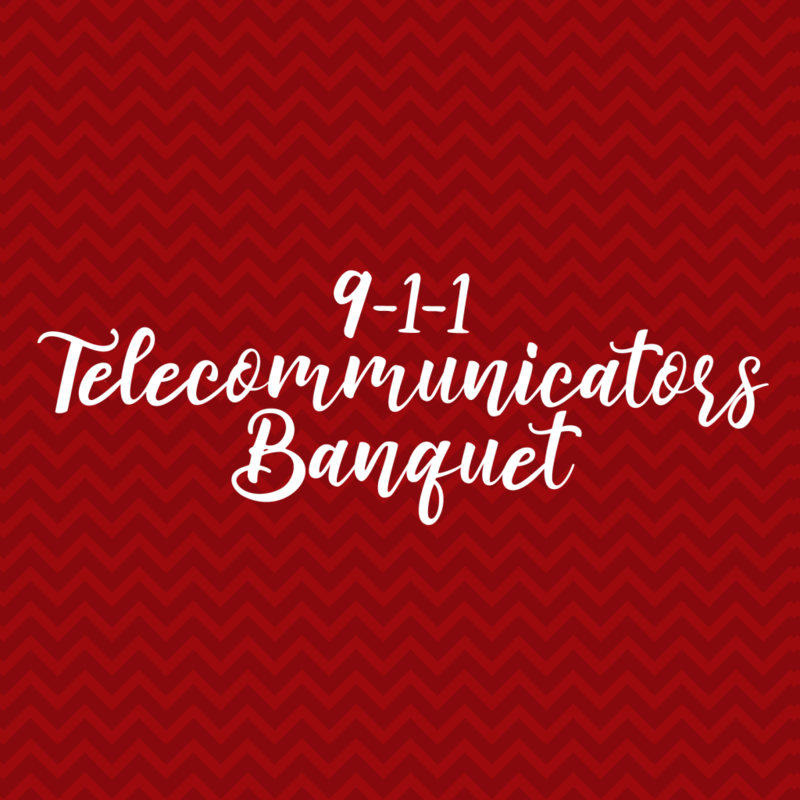 SHERMAN, May 25, 2012 – Dr. Susan Thomas, Executive Director of Texoma Council of Governments (TCOG), announced that TCOG has hosted the 2012 Texoma Regional 9-1-1 Telecommunicator Awards Banquet to recognize 9-1-1 call takers and their exemplary skills in handling emergency communications. The banquet was held at the First United Methodist Church in Sherman on Thursday, May 24, 2012, 6:00 pm. 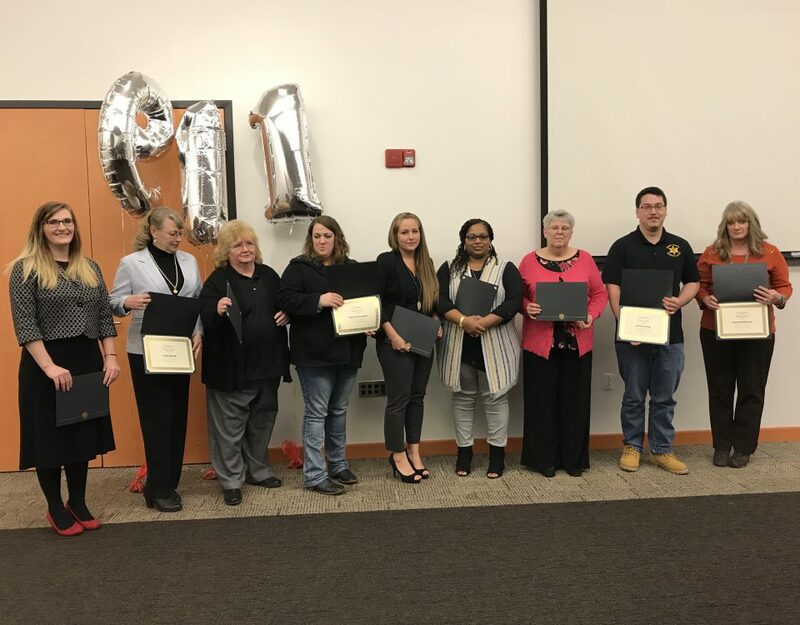 This is our fourth year to honor area dispatchers for their often unnoticed hard work and dedication to public safety. Cyndi Ritchie, Cooke County Sheriff’s Office for her handling of a hit and run accident. Shelli Bengfort & Denise Jones, Cooke County Sheriff’s Office for their team work to help an abused female and her kidnapped son. Lisa Brummett, Grayson County Sheriff’s Office, for her handling of a call involving a sinking boat with 2 adults and a child on Lake Texoma. Greg Brummett, Sherman Police Department for his handling of a suicidal caller. 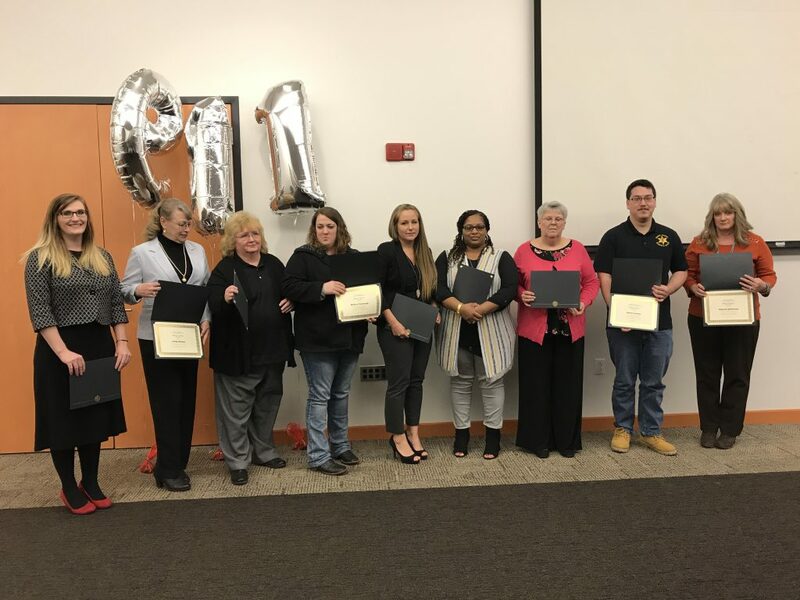 Silent Hero Awards are presented to one individual from each agency in recognition of their exceptional professionalism in the field of emergency communications. 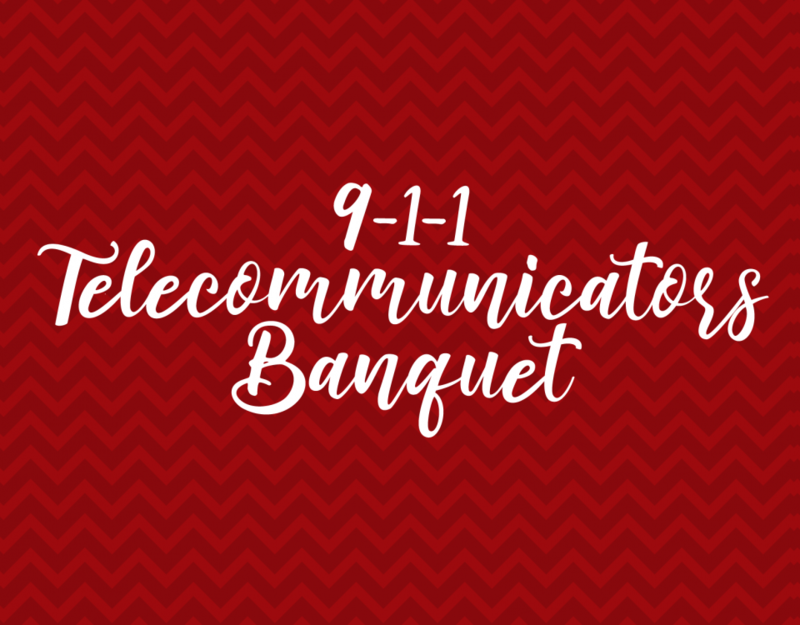 The award also acknowledges the special contributions of Telecommunicators whose daily performance is an inspiration and example to others.